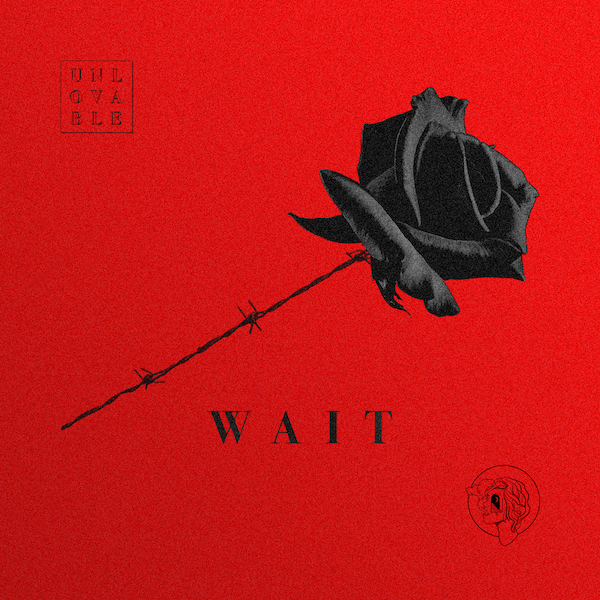 Having made a huge impression back in September with their alluring single, Just Friends, mysterious entity Unlovable are back with another killer effort in the form of Wait. The Parisian/New York duo it would seem know a thing or two about crafting darkened pop perfection and it's clearly evident in their futuristic stylings. With a low rumbling bassline, sharp stabbed synth pads and icy vocal touch, the pairs latest single builds on their previous releases in wonderful fashion as they continue to drive home their sound. Take a listen below.